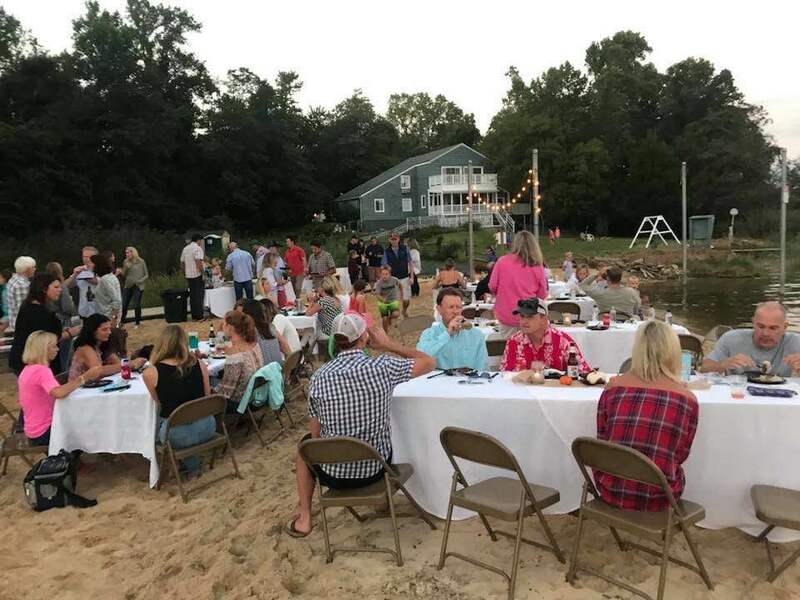 While Betterment has been hosting events in the Annapolis area for years, it is only recently that they decided to form a chapter. The Annapolis Chapter was formed in February 2015, with our 1st Happy Hour and the development of the Megan Kolb Immediate Need Fund in honor of Megan Kolb. Megan lost her fight in 2012 after a 2 year battle against Breast Cancer. 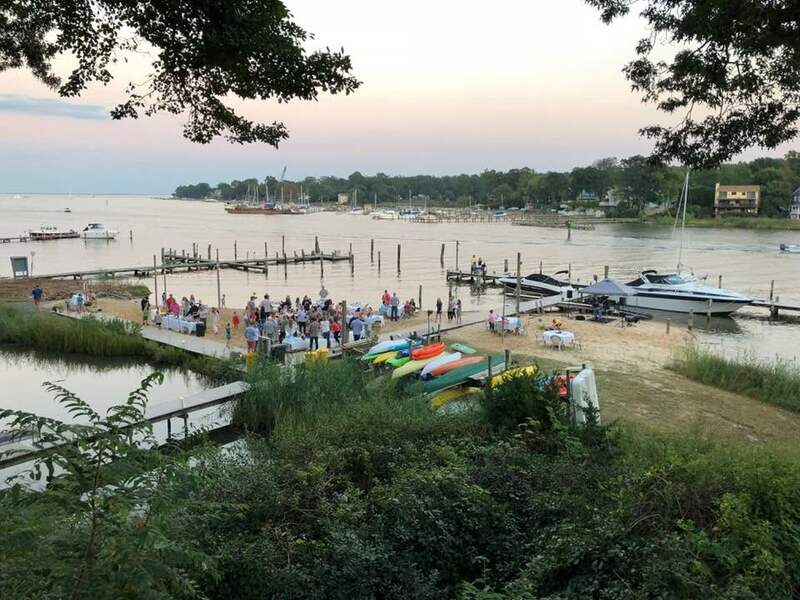 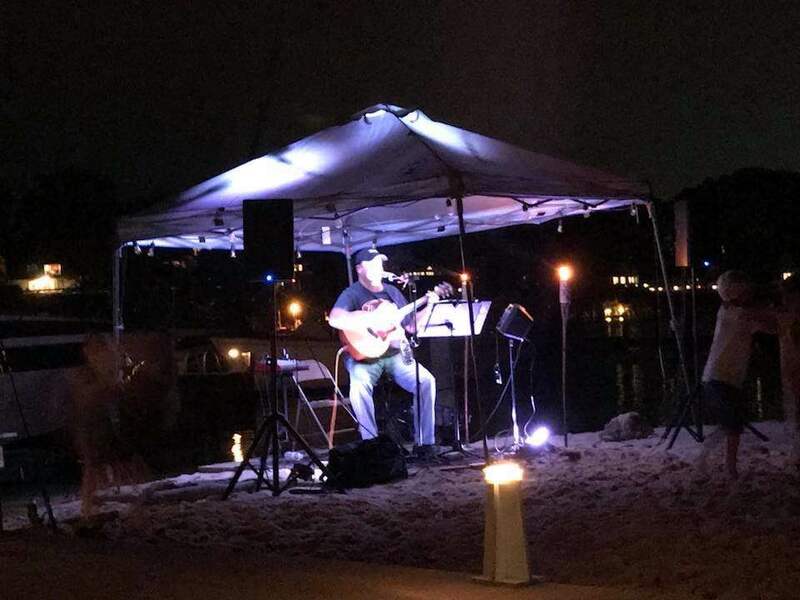 In addition to our yearly Happy Hour events, Betterment is also a part of many local events and festivals, such as the Maryland Seafood Festival, Annapolis Beer Week, Bay Bridge Paddle, and others. We hope to continue to grow the chapter and help those in our community who need it most.